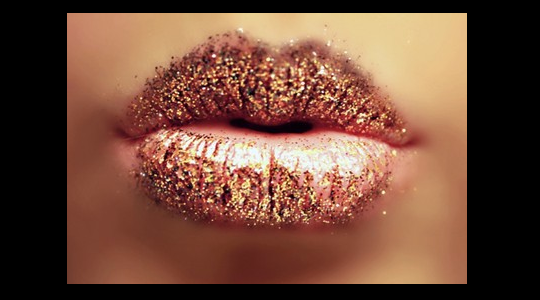 Glitter Lips by Beauty Boulevard - Get Golden Lips! Give your girlfriend a lovely gift. Glitter Lips by Beauty Boulevard is longest lasting premium Glitter Lipstick available online with stunning gold and other colors. Whether you're on a night out or with your girls on a special occasion, Glitter Lips has unbelievable beauty and incredible staying power which will lead to an instant attraction. Not only Gold, you have a whole range of 19 different unique colors and lasts at least up to 8 hours. From the deepest reds to the lightest nudes. If you buy more up to 5 sets at once, you get straight 10% discount. The gloss bond is a water-based, a cosmetic adhesive that is latex free and has been carefully created to be totally safe for use on the lips. 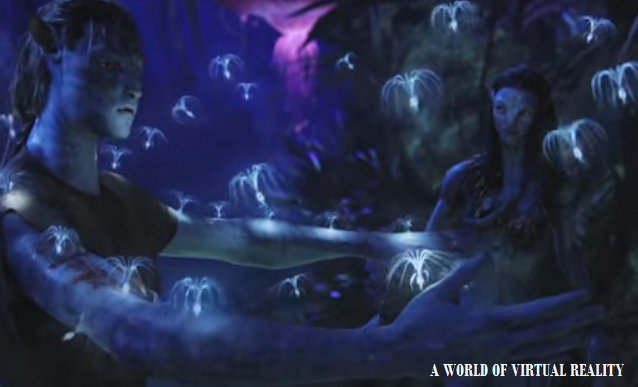 Its basic ingredients include Bond: Acrylates Copolymer, Aqua. Glitter: Polyester/Epoxy Copolymer, Aluminium CI, Pigments.